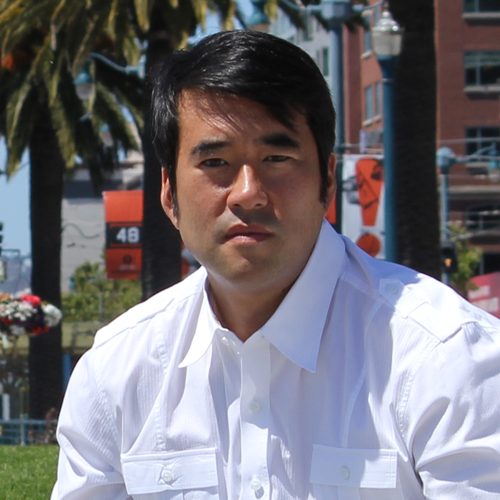 San Francisco, November 12, 2018 — With the increasing importance of analytics to hoteliers today, Duetto has doubled down on its commitment to innovation by hiring Jeff Ma as Senior Vice President of Product and Analytics. Ma served for two years as ESPN’s first Predictive Analytics Expert and has founded several successful technology companies, including a sports media and analytics startup Citizen Sports, acquired by Yahoo, and a human capital analytics company called tenXer, which was acquired by Twitter in 2015. Duetto’s Revenue Strategy Platform brings together core technologies and data to make them accessible through multi-tenant cloud architecture. 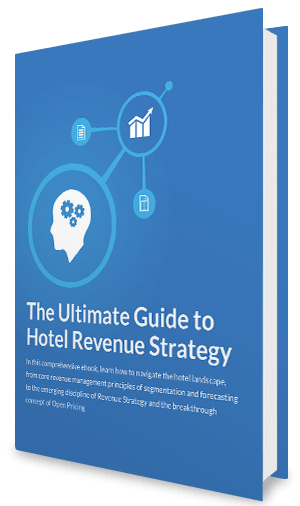 With integrations to more than 50 technology partners, the platform serves as a foundation for hotel companies to execute the holistic Revenue Strategy championed by Duetto since its launch more than six years ago. By unifying teams around a common source of dynamic data and a company-wide mission focused on profitability, an organization can become more efficient, drive more direct engagement with customers and capture more revenue. In February of this year, Duetto announced an $80 million Series D financing round led by Warburg Pincus, a leading global private-equity firm focused on growth investing. 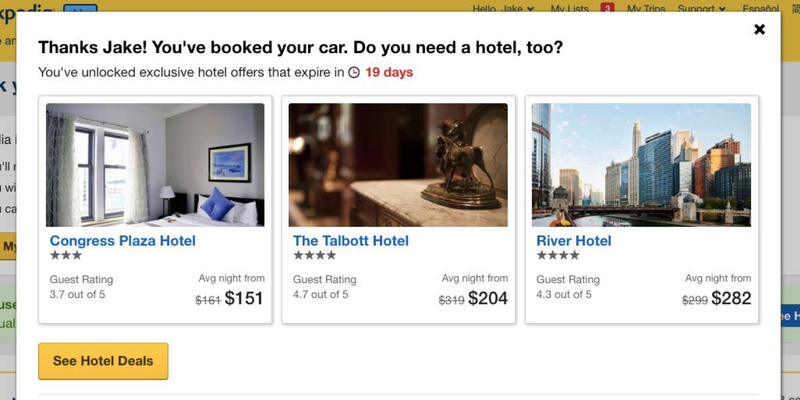 The company’s flagship software-as-a-service (SaaS) application, GameChanger, brought machine learning, new consumer-centric data and the breakthrough innovation of Open Pricing to the industry, enabling hotel companies to independently price all distribution channels, customer segments, room types and stay dates in real time. Duetto is hospitality’s only Revenue Strategy Platform. A powerful suite of cloud applications addresses the industry’s complexity in distribution and technology, providing solutions that increase organizational efficiency, revenue and profitability. The unique combination of hospitality experience and technology leadership drives Duetto to look for new and innovative solutions to the industry’s greatest challenges. Duetto delivers software-as-a-service to hotels and casinos that leverage dynamic data sources and actionable insights into pricing and demand across the enterprise, enabling a holistic and more profitable Revenue Strategy. Duetto’s fully deployed hotel clients using GameChanger have recorded an average RevPAR Index lift of 6.5%. More than 2,500 hotel and casino properties in more than 60 countries have partnered to use Duetto’s applications, which include GameChanger for Open Pricing, ScoreBoard for intelligent reporting, PlayMaker for personalization, and BlockBuster for contracted-business optimization. 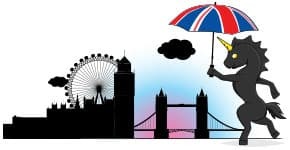 For more information, visit http://duettocloud.com.